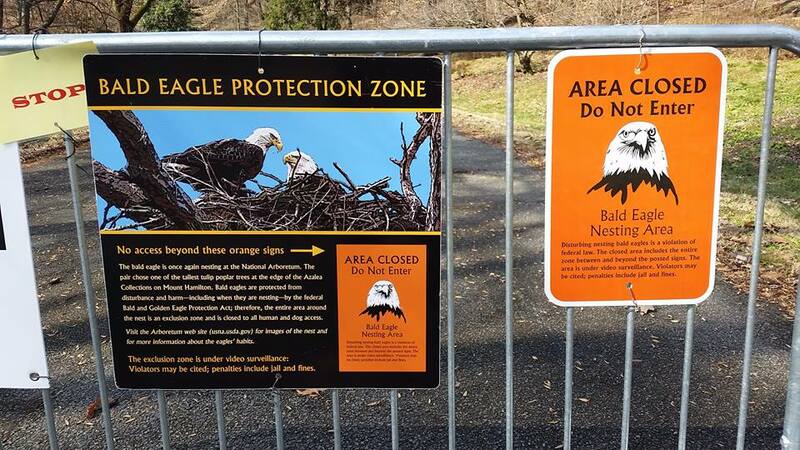 For the first time in almost 70 years, a bald eagle pair is nesting inside the grounds of the United States National Arboretum. And on today’s lunchtime bike ride I went there to see them in person. 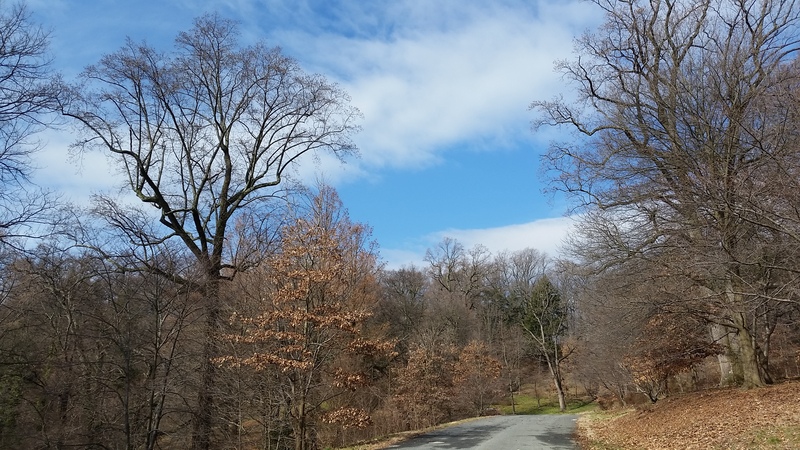 It was just last month that Arboretum staff noticed the eagles making trips back and forth to the site as they built a nest atop a Tulip Poplar tree on the south side of Mount Hamilton, in the middle of the Arboretum’s famous azalea collection. Then the eagles’ behavior changed towards the end of January, when one started sitting on the nest at all times, while the other searched for food to feed its mate. Then the real excitement began last week, when the mated pair of eagles laid an egg on February 10th, and then another one on Valentine’s Day. They are currently incubating the two eggs. If you are in the D.C. area or coming here in the near future, I highly recommend making a trip to the Arboretum to see this spectacle for yourself. But take heart, because if you can’t be here in person, you can still watch them on two live “Bald Eagle Nest Cams” which have been set up by the Arboretum, in collaboration the American Eagle Foundation and Alfred State, SUNY College of Technology, with resources and support from the D.C. Department of Energy and Environment and the U.S. Fish and Wildlife Service. The webcams are available 24/7 to view live streaming video of the iconically-named ‘Mr. 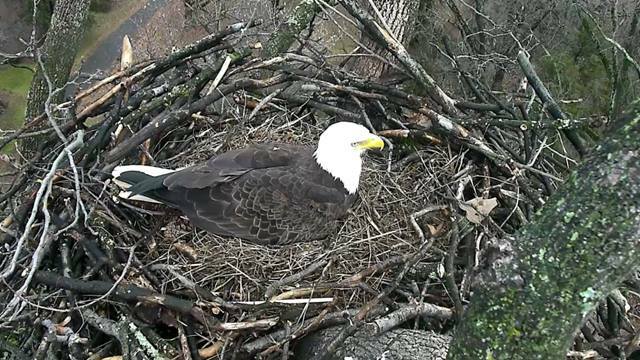 President’ and ‘The First Lady’, and can be accessed by visiting the American Eagle Foundation website. 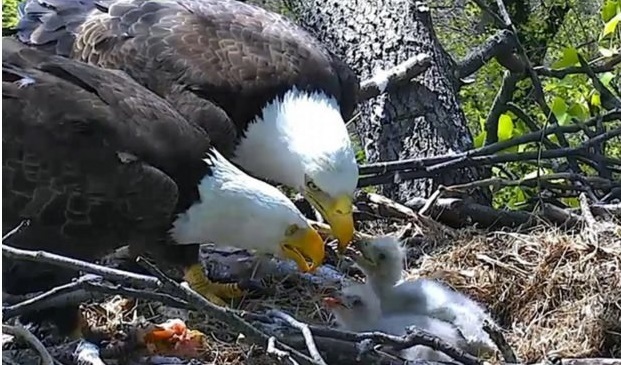 This is the eagle couple’s second go at parenthood, after successfully raising an eaglet in 2015. According to the American Eagle Foundation, “The story begins in the spring of 2014, when a lone male was spotted surveying the Anacostia River area by day, and returning to Kingman Island every night. Then in the fall of that year, when more bald eagles began to migrate through the area, it wasn’t long until the male was paired with a mate. “In October 2014, the pair was observed flying together and conducting pair bonding flights. According to Arboretum staff, these flights went on for a few weeks during September and October. It is also noted that the new pair was defending their future nesting area against migrating eagles.” The couple then built their first nest in January of the following year, and laid their first eggs in February. 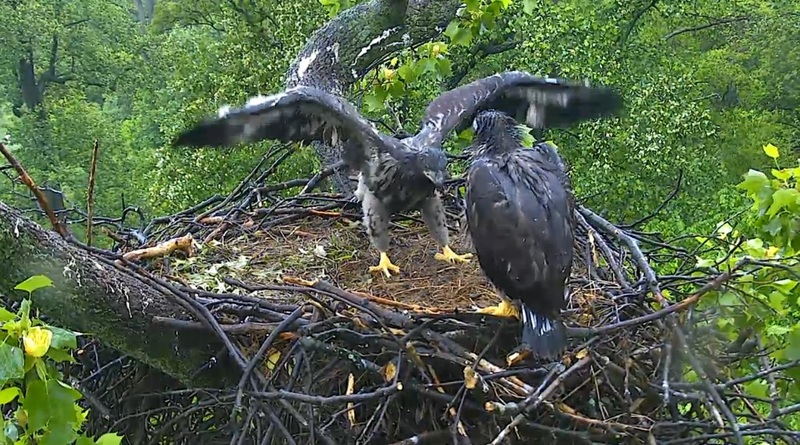 Their first eaglet was born in March 2015, who fledged the nest a few months later. Bald eagles were on the Federal government’s Endangered Species List as recently as a decade ago. But after a dramatic comeback in their population, the bald eagle was removed from the list in 2007. It is estimated that there may now be as many as 11,000 breeding pairs in the United States. The nesting pair at the Arboretum is expecting the eggs to hatch approximately 35 days after they were laid, making the expected due date March 16th for the first egg. And for the egg that was laid on Valentine’s Day, it is due on the first day of spring, March 21st. 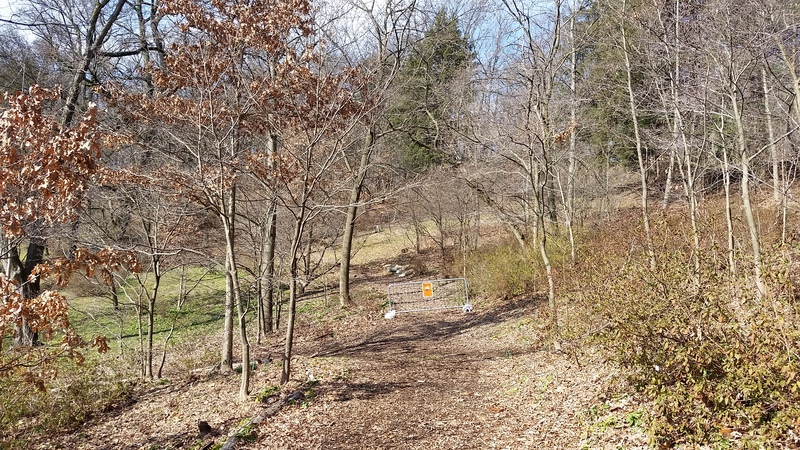 This will be just in time for the new eagle family to enjoy the blooming of the Arboretum’s famed Glenn Dale Azalea Collection. Although the bald eagle is no longer an endangered species, it is protected under the Migratory Bird Treaty Act and the Bald and Golden Eagle Protection Act. Both laws prohibit killing, selling, or otherwise disturbing eagles, their nests, or their eggs. In order to comply with these Acts, the Arboretum is utilizing the U.S. 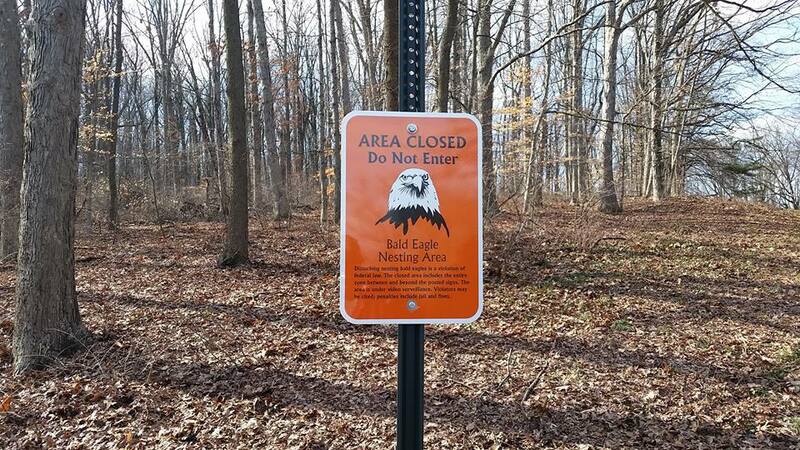 Fish and Wildlife Service’s National Bald Eagle Management Guidelines, which call for a buffer zone roughly 660 feet in diameter surrounding the nest site. 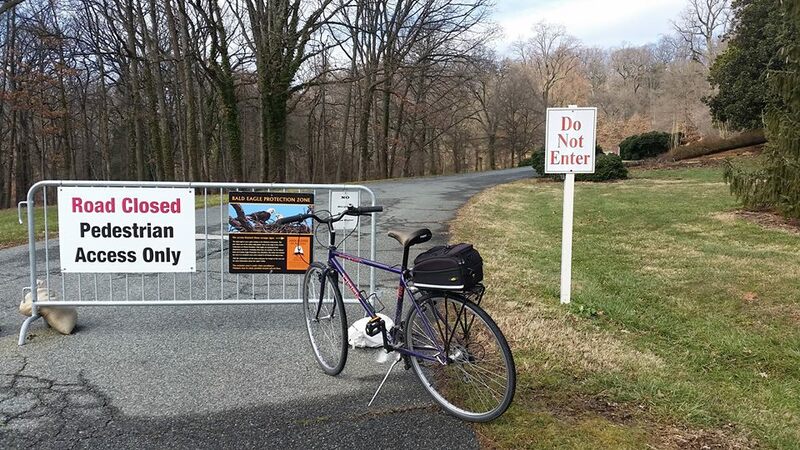 Signs at the Arboretum are posted on the roads and nearby trails to alert visitors to this restricted area, which limits the ability to see the eagles except from a distance. 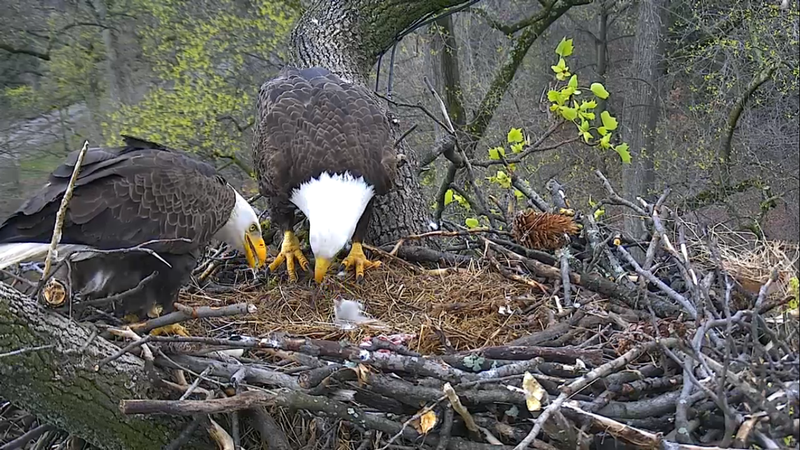 So while a trip to the Arboretum is certainly worth the time, nothing beats the live nest cams for a close up view. Photos published with permission. © 2016 American Eagle Foundation, EAGLES.ORG. UPDATE (03/20/2016): There are two new eaglets in the world. 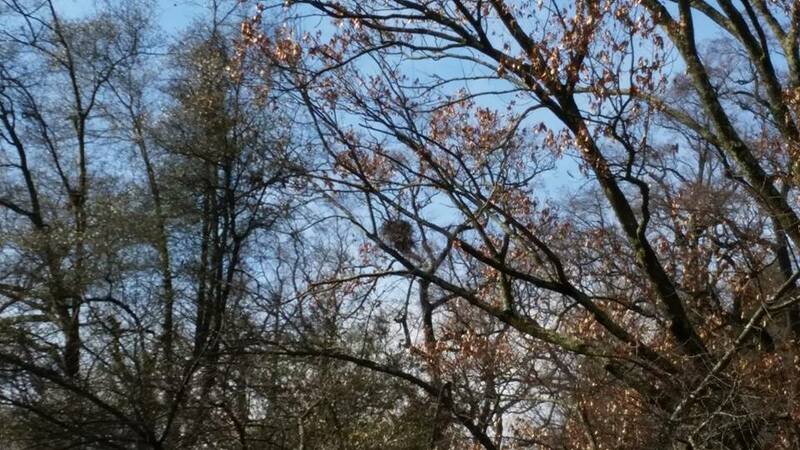 The eggs at the National Arboretum nest have hatched. The first eaglet, referred to as “DC2” hatched at 8:27 a.m. March 18, 2016 Eastern Daylight Time. The 2nd eaglet, known as “DC3”, hatched at 7:00 a.m. March 20, 2016, EDT. “DC1” was the first offspring of Mr. President and The First Lady, who successfully fledged last season. UPDATE (04/26/216): The eaglets, originally referred to as DC2 and DC3, have been renamed. Following a “Name the Nestlings” social media campaign comprised of more than 36,000 votes, the eaglets are now known as “Freedom” and “Liberty”.